If you own farmland or you’re thinking about purchasing a farm, then you might already have a clear picture of how you are going to use it and what you are going to use it for. Perhaps, you’re going to grow crops, or maybe you’re going to farm livestock. You could even be considering starting a dairy farm with a full herd of milk cows. But these are actually just a couple of the possibilities for farming you can consider. There are various others you may want to think about that could be beneficial, profitable and perhaps even help those in need. Let’s look at a few of the options and make sure that you are maximizing the potential of your farm. Basically, this is a retreat where people can live like cowboys of the Wild Wild West, learning to ride horses, round up cattle and retreat back into the wonders of nature. It can be a way for families to bond or for couples to become more connected to one another. They are popular all over America with many families choosing this type of vacation over a theme park getaway or even a beach holiday. As such, there’s definitely profit to be had here, but you do need the right set up. Be aware that when people head to a farm retreat like this, they do want a rustic aesthetic, but they also want a little luxury and a quality vacation for their family. As such, you will need to make sure that you are building great guest rooms that are stunningly designed. You need the right set up as well with horses, cattle and of course, staff. It’s crucial that health and safety levels are maintained at this type of place. Remember this isn’t the only type of business model that can be set up on the back of this idea. You can also think about therapeutic centre. Using horses, equine therapy is believed to help people who are struggling to get sober by allowing them to reconnect and is another route for farmers looking to take their business to the next level, helping those in need at the same time. 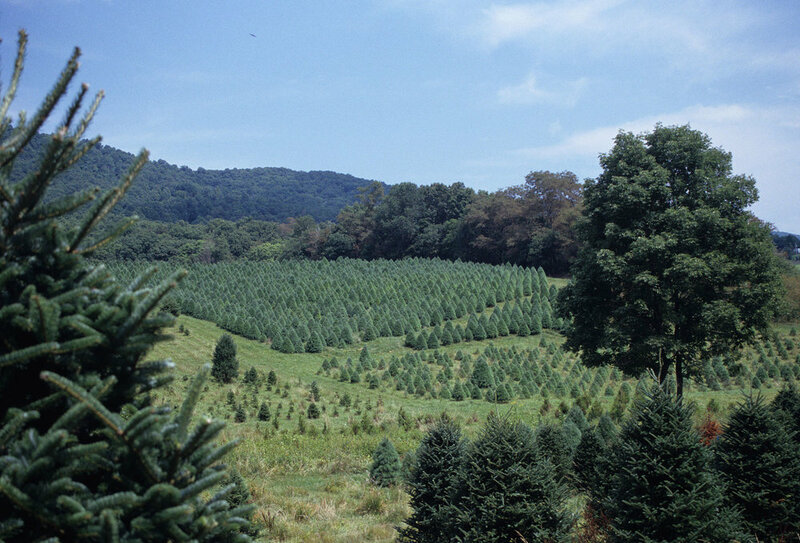 You may also want to consider tree farming. The benefit of tree farming is that you probably have some forestry on your land that just isn’t being used. You’ve probably put it aside as an area that isn’t suitable for farming. But, you can harvest the trees, plant more seeds and repeat this process to provide a stable second or even third income for your farm. The benefit of tree farming is that requires low maintenance and the profits can potentially be massive. Although you will need to invest in some heavy equipment. As such, your starting costs will be quite high. Or finally, if you’re looking for a small scale business operation to add to your farm, consider fish farming. You might already have a pond or lake on your land. If that’s the case, you can start to farm fish, and you might even set up a fishing business for tourists. It’s up to you which route you take here, but people will pay a fortune for a great place to fish, even if they don’t get to keep what they catch.